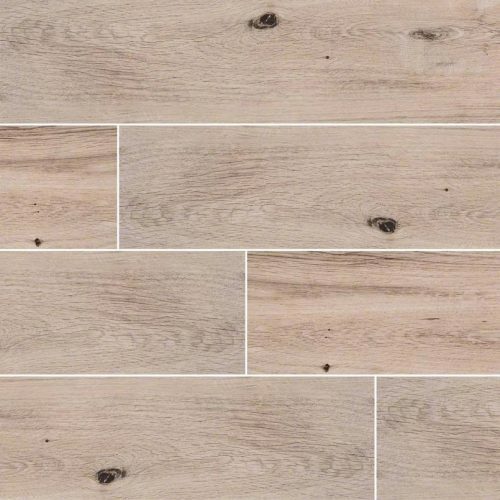 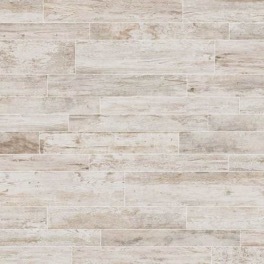 Inspired by natural Eramosa stone from Canada, the Silver Porcelain Tile features shades of gray, in a beautiful linear pattern. 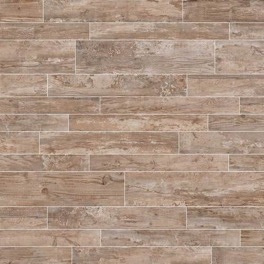 These tiles tiles have non-rectified edges, add dimension, and character. 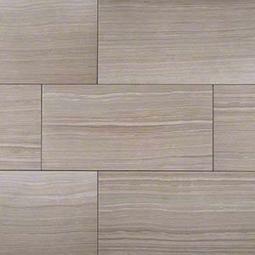 Showcase these tiles and create stunning floors, accent walls, shower and bathtub surrounds, and countertops. 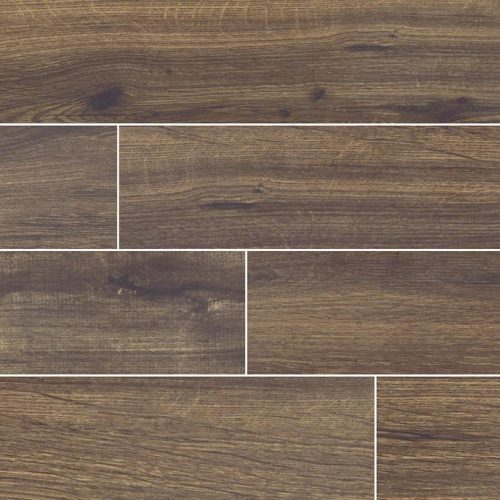 Suitable for projects in homes and commercial properties.